STATE-owned NBCC (India) posted 3 percent decline in consolidated net profit at Rs 76.24 crore for the quarter ended September 2018. Its net profit stood at Rs 78.59 crore in the year-ago period, according to a regulatory filing. Total income rose to Rs 1,465.30 crore during the second quarter of this fiscal from Rs 1,363.41 crore in the corresponding period of the previous year. net profit to Rs 85.96 crore in the reported quarter as against Rs 74.12 crore in the year-ago period, the company said in a statement on November 20. Total income rose 43 per cent to Rs 1,646.48 crore from Rs 1,153.71 crore during the period under the review. NBCC CMD Anoop Kumar Mittal said EBITDA of this quarter is not comparable with same quarter of the previous year. In the September quarter of 2017-18, the company accounted for some upfront fee for DPR (detailed project report) preparation as per the old policy but with change in accounting norms from April 2018, the upfront fee for DPR preparation is now accounted for as advance and not as part of top line and bottom line at the time of receipt, he said. The upfront fee for DPR preparation will become the part of top line and bottom line during the execution of the project. "Hence the margin of Project Management Consultancy (PMC) segment in the current year would also remain in the range of 6.5 to 7 percent," Mittal said. NBCC said its 88 per cent of business revenue comes under PMC segment. Its order book has touched nearly Rs 1,00,000 crore. During the reported quarter, NBCC has bagged various projects from state governments like Uttarakhand, Rajasthan, Jharkhand to name a few. 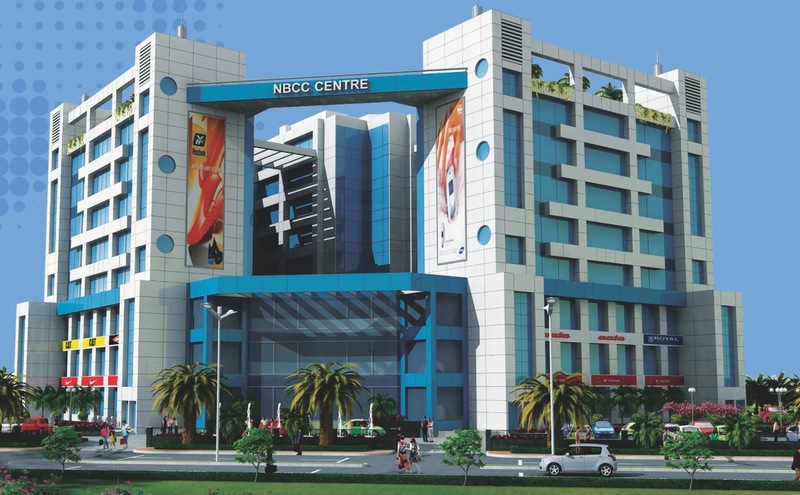 NBCC said it has recently invited Expression of Interest (EoI) from developers to jointly build commercial and residential real estate projects as a co-developer in Delhi-NCR. NBCC, a Navratna PSU under the Ministry of Housing and Urban Affairs, is the real estate wing of the ministry. Its present areas of operations are categorised into three main segments: Project Management Consultancy (PMC), Real Estate Development and EPC Contracting. The company is listed with both the Stock Exchanges since 2012. With consolidated revenue of Rs 7,096 crore (FY 2018), NBCC has been growing with a consistent upward trajectory of 20 per cent CAGR in the past five years. The company’s unique business model has today makes it stand out as a leader in its own right in the construction sector with nearly 1 lakh crore order book in hand.